The Tea Farm at Derryclough- Ireland’s First Tea Farm! We are so excited here at The Green Apron as we are currently expanding our award_winning gardens and orchards at our farm in Derryclough and adding a Tea Farm. 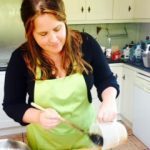 We have been growing a large variety of plants and trees for herbal tea for years in our gardens for years. Our First commercial tea -Brew No.1 which is a Nettle and Chocolate Mint , Whole leaf Fresh Dried Tea was a Finalist in the 2017 Blas Na hEireann Awards. That wasn’t enough for us. 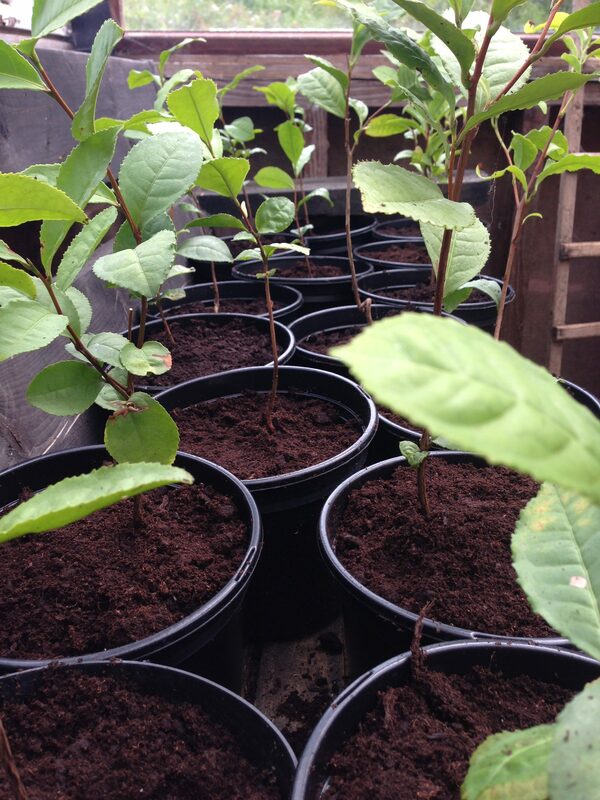 Now we have started to grow Camellia sinensis- or real tea. We are sourcing seed and plants from all over the world to develop a variety that grows well in the Irish climate. It’s going to take a lot of hard work and experimentation before we start producing enough to rival Barrys Tea so it’s a good thing Theresa is a Plant Scientist and loves nothing more than working with her plants ( maybe she loves drinking tea more). 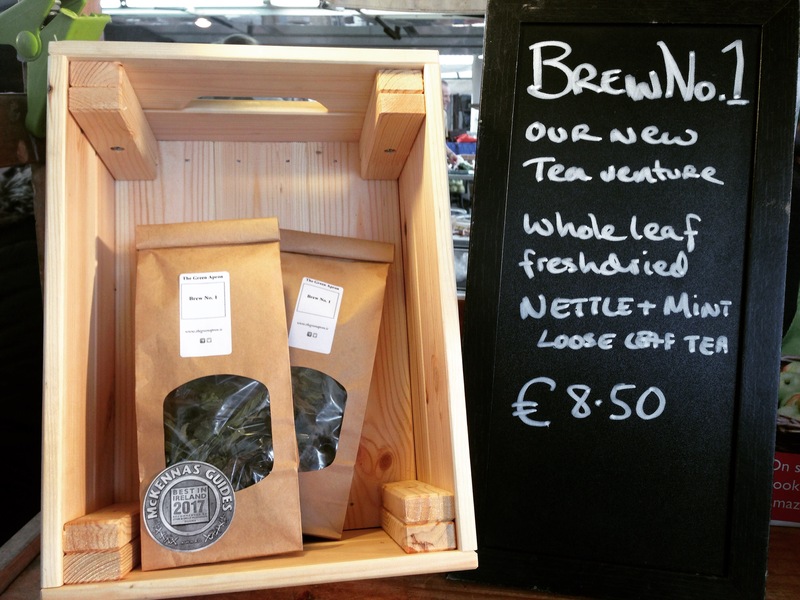 Our second tea Brew No.2 using our homegrown green tea mixed with mint was a finalist at Blas Na HEireann in 2018. Watch out 2019!! !.